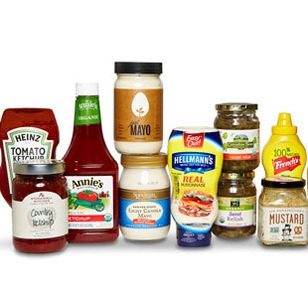 We lined up the usual suspects-mustard, ketchup, mayo and relish-and took a closer look at the nutrition stats of our favorite burger and dog toppings. What we found: it's easy to rack up sodium and overrun your 2,300 mg daily limit (plus some extra calories and sugar) when you use a heavy hand with the condiments. Here's what to know before you stock up for your summer BBQs. 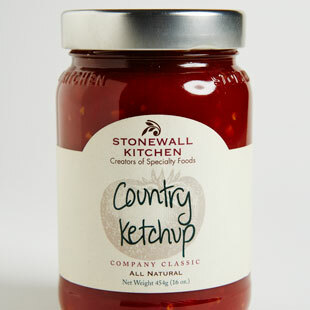 Ketchup has about 4 grams (1 teaspoon) of sugar per tablespoon, most of which is added sugar (aim for no more than 6-9 teaspoons of added sugar per day). There's not a lot of variation among brands, so choose your favorite. The top-selling condiment in America also packs the biggest calorie punch. Save on calories with low-fat mayo (a mere 15 calories per tablespoon) or light mayo, but be aware that these may have added sugars and starches. 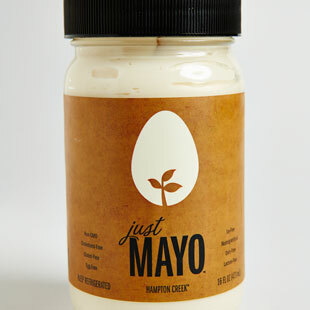 For a cleaner ingredient list, choose regular mayo (about 100 calories per tablespoon) and smear on sparingly. Whether you prefer sweet or dill, watch out for fake food dyes (like Yellow 5) and look for a jar with 90 mg of sodium or less per tablespoon-some have more than 300 mg! 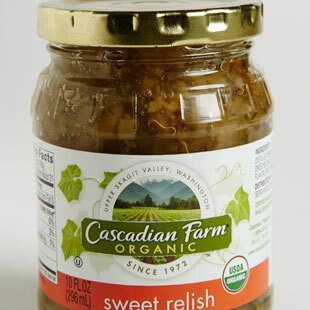 Brands span from 30-125 mg of sodium per teaspoon-which is a pretty big range for such a small amount. Squeeze out a tablespoon and you could be looking at 15 percent of your daily sodium limit. 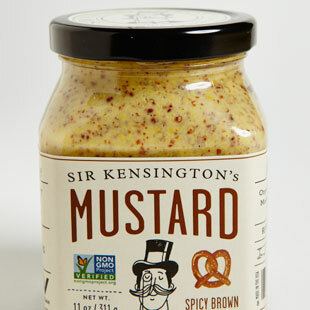 Look for mustard with no more than 65 mg of sodium per teaspoon (Dijon varieties tend to be the highest). Other tasty toppers to try: Load up on the vegetables. Put out plenty of lettuce, tomato, red onion, avocado or get fancy with grilled eggplant, mushrooms and peppers to boost the taste and nutrition of your burgers and dogs.